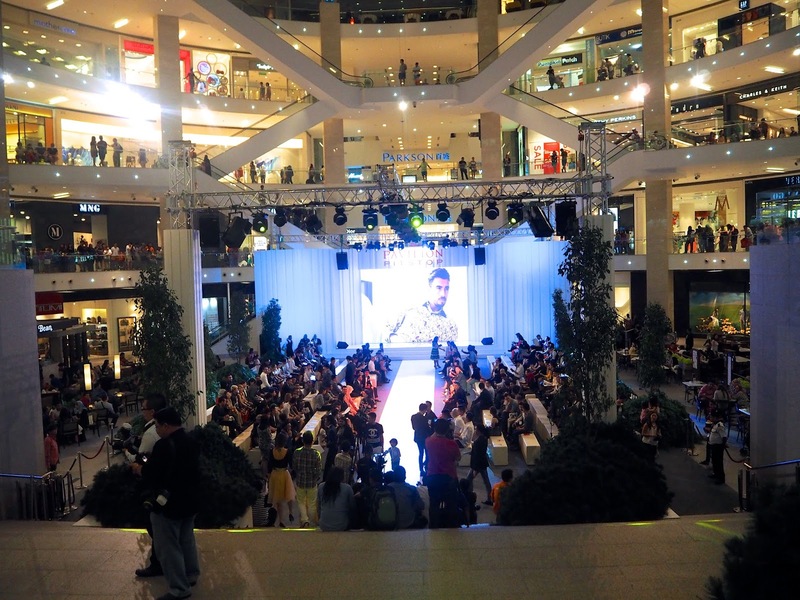 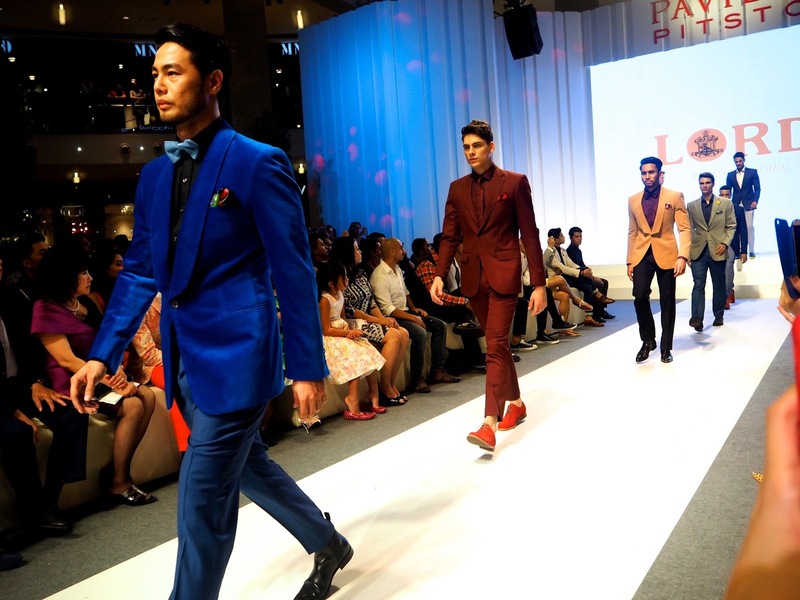 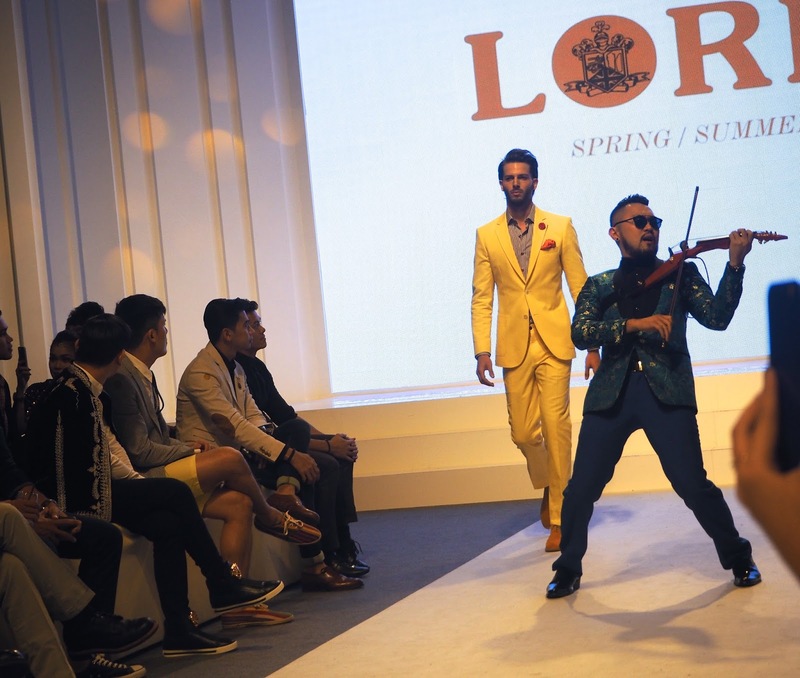 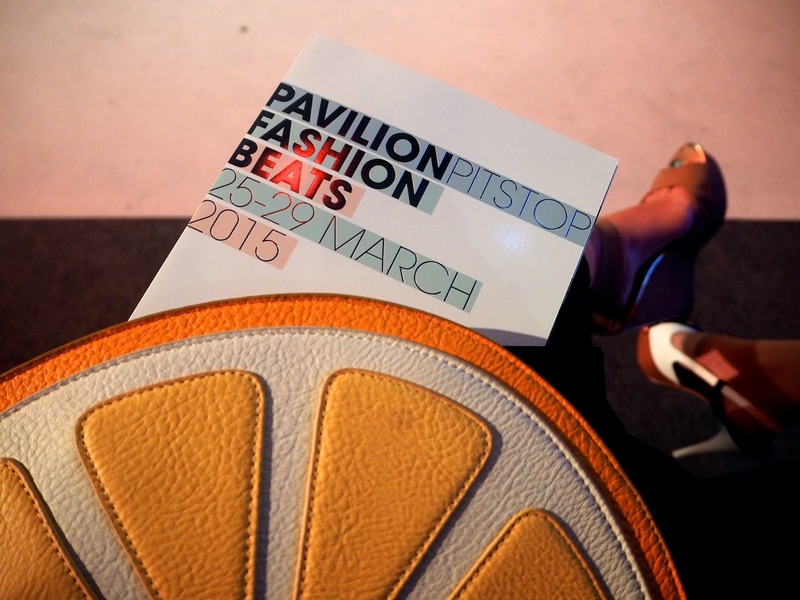 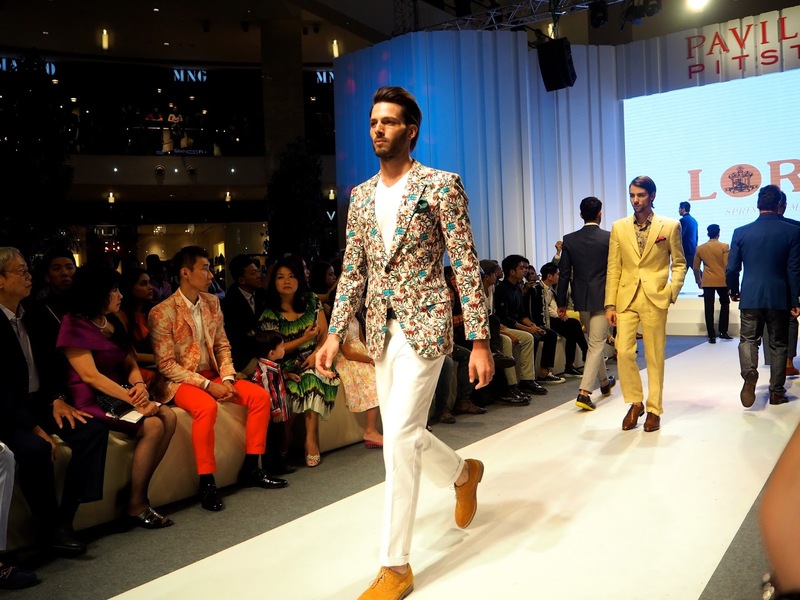 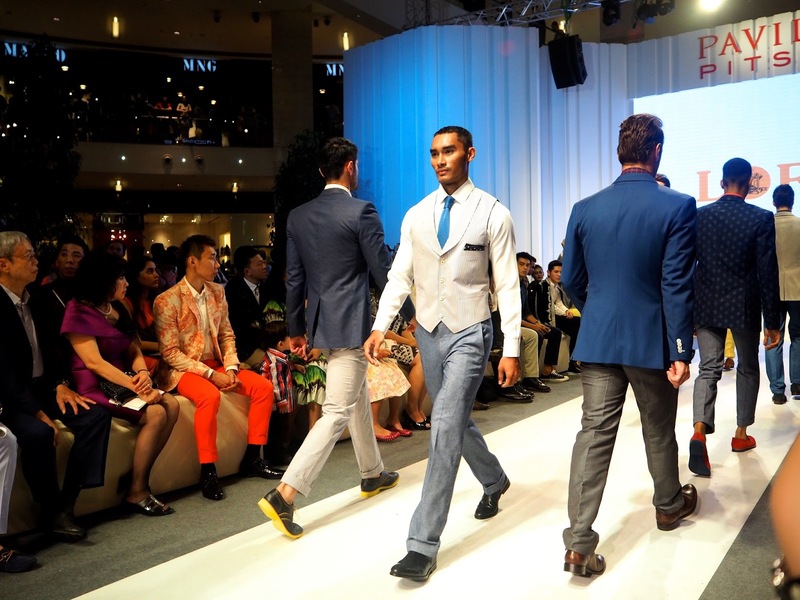 Posted on April 20, 2015 December 2, 2015 by Michelle L.
In another exciting installment of the Pavilion Pitstop Fashion, Lord’s Tailor took to the stage to showcase their gorgeous Spring/Summer 2015 collection. 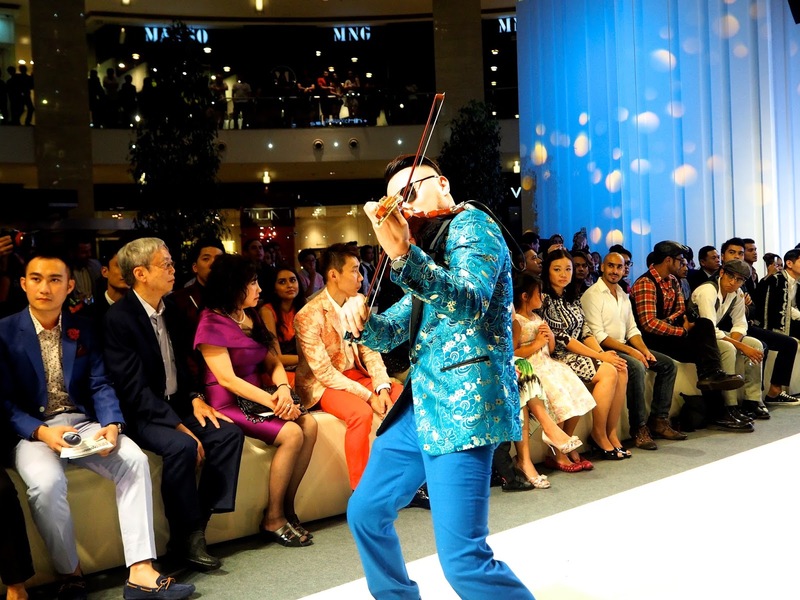 Just like their previous show, they opened with Dennis Lau who serenaded the crowd with his eclectic violin skills – an electric violin in this case – with the models strutting their looks across the runway and back. 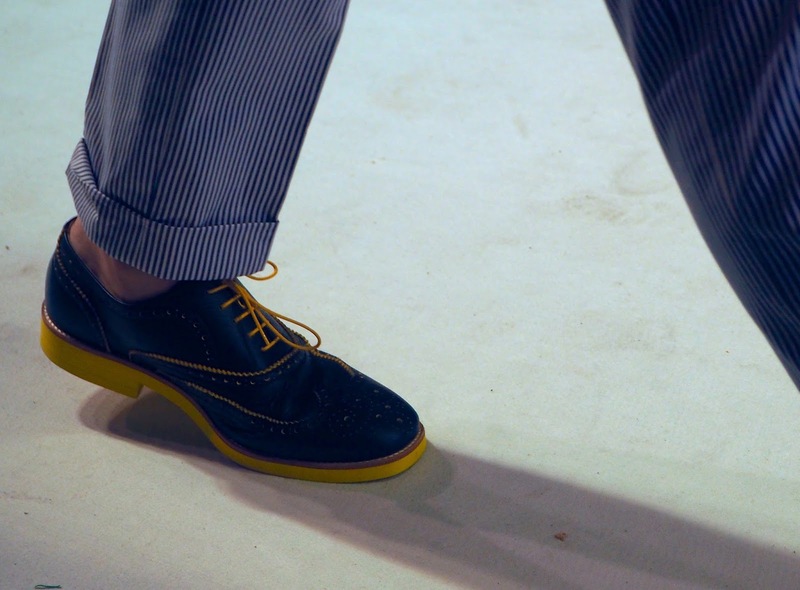 Loving the combo of blue + yellow in these shoes and also in some of the pieces. 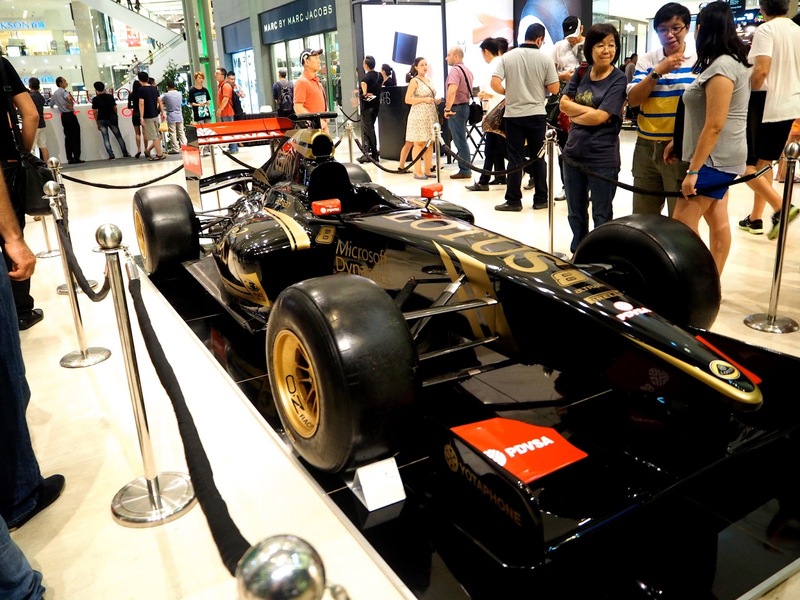 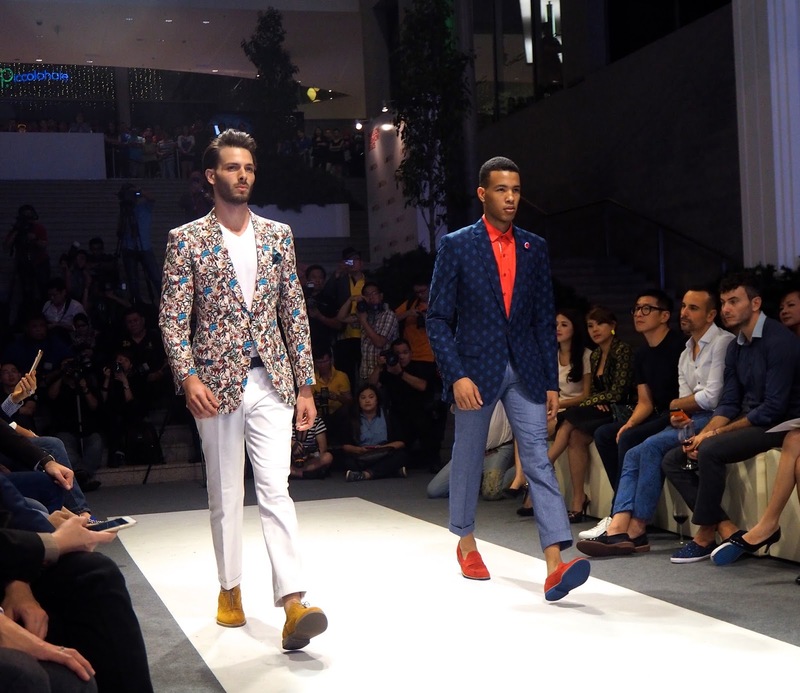 The finale ends with yet another runway traipse by supermodel Amber Chia and her son, following mommy’s footsteps.